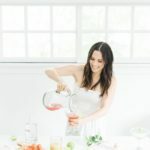 I’m not a big drinker, I’d usually rather save my calories for chocolate cake or pop-tarts, but for those fun nights out or when hosting an event, I always love to have a signature cocktail. 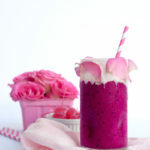 I always like it to be an easy recipe that I can whip up in a few minutes but that tastes delicious (which is why I love my lavender frosé recipe so much!). 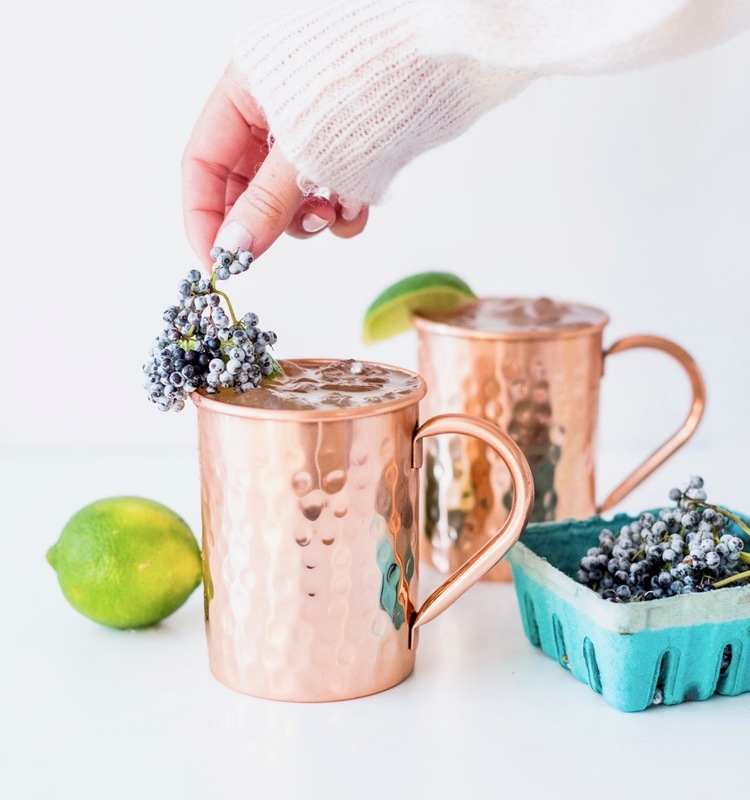 This Elderberry Moscow Mule recipe is just that-easy & delicious. 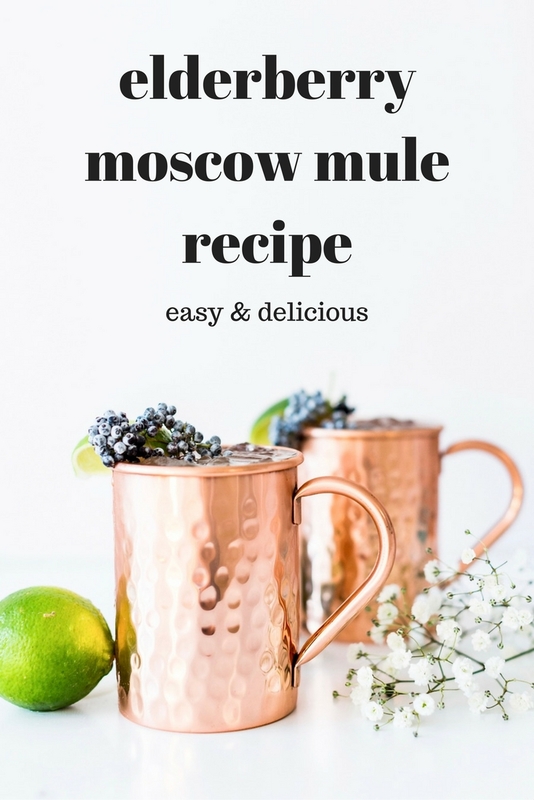 It’s a sweeter take on your typical Moscow Mule, garnished with fresh elderberry that I get from my local farmers market. 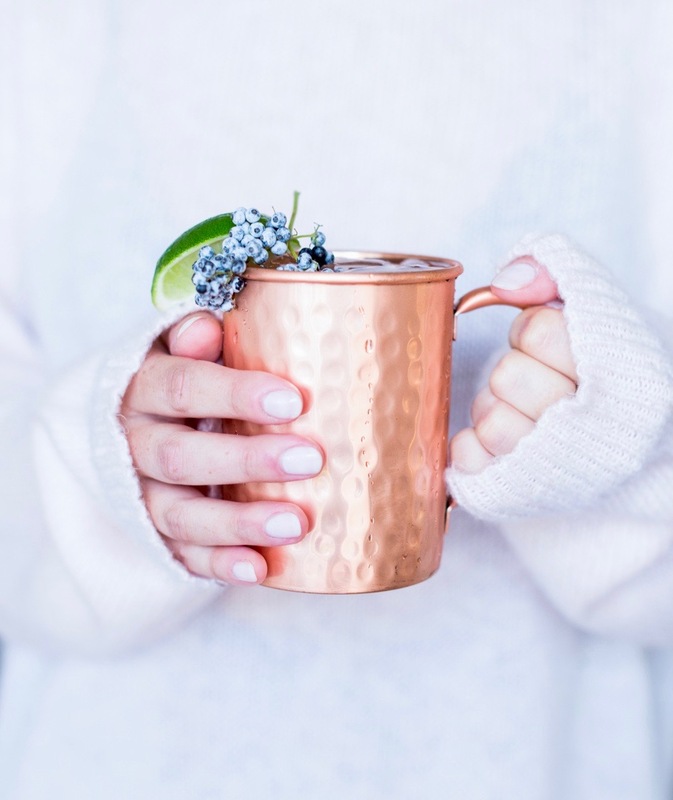 Something about the copper mugs make this drink feel cozy to me while the drink itself is wildly refreshing. 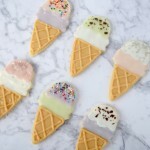 This combination makes it perfect for all seasons, especially the upcoming holidays! 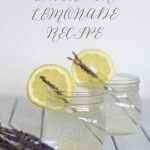 When making cocktails it’s important to use the best of the best ingredient-wise. 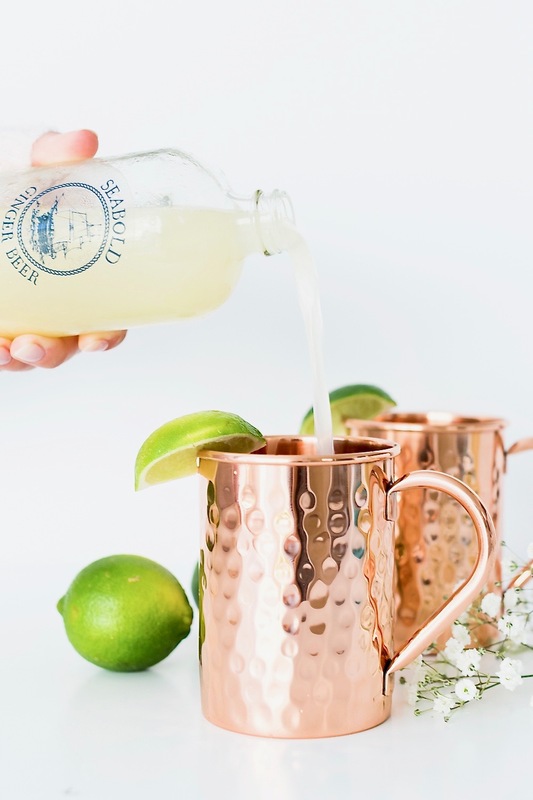 Otherwise you’ll end up with one of those sugar/alcohol induced hangovers similar to the day after your 21st birthday… Seabold makes organic, non-GMO Ginger Beer that tastes as good as it looks. 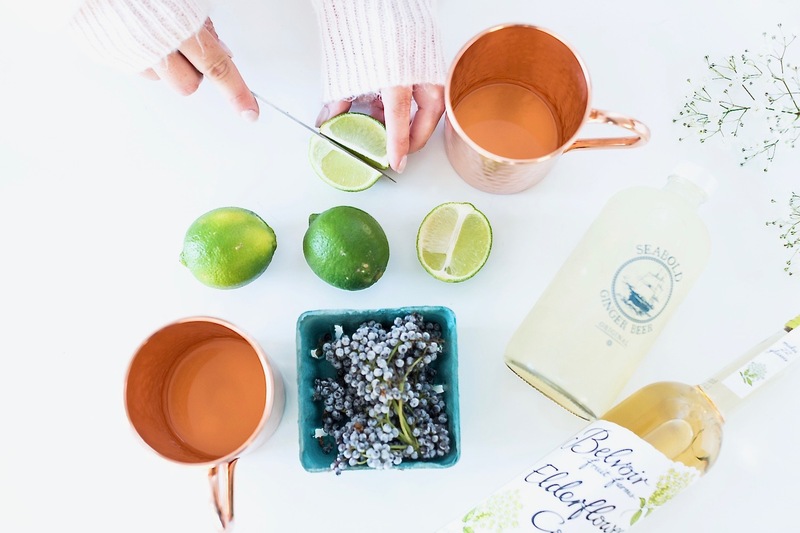 Belvoir makes their Elderberry Syrup without any artificial coloring, preservatives, or flavorings. 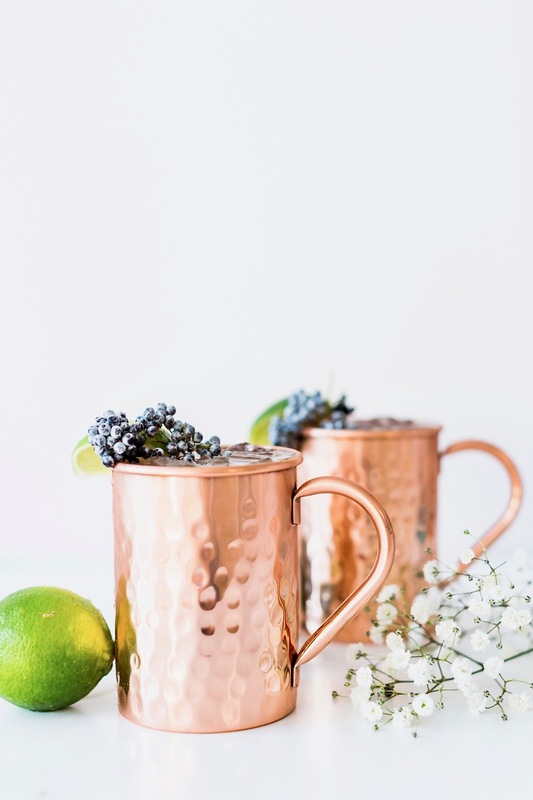 Don’t forget about how you serve it too-Advanced Mixology makes their copper mule mugs with 100% pure copper sheets, no filler metals or metal linings. 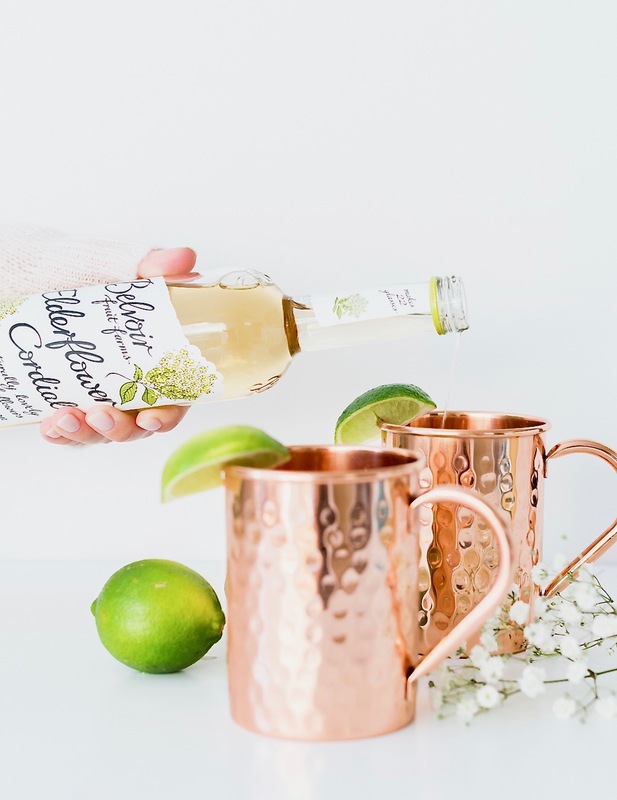 Mix all that goodness together & you get the best tasting mule made with the best products! 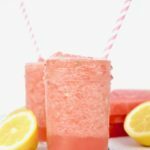 In pitcher, mix together all ingredients. 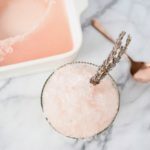 Pour into two copper mugs, serve, & enjoy!